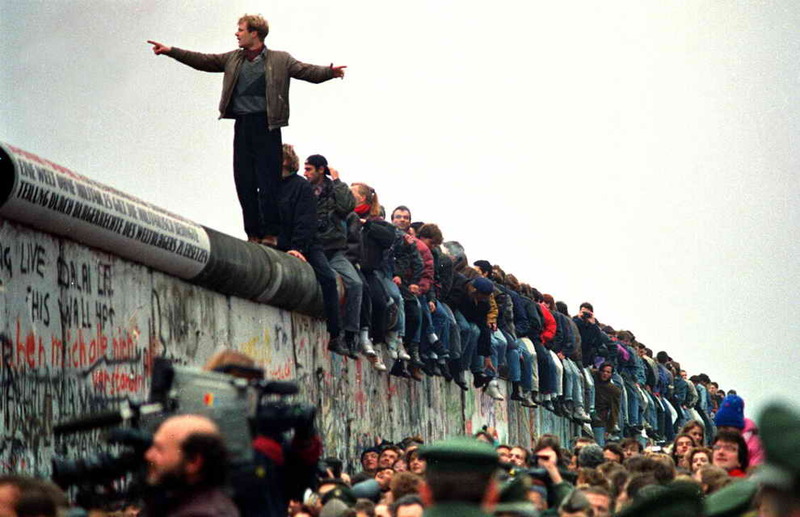 It has evolved into one of the most adaptable fashion items ever created, defined by the people who wore them. From its roots as the rugged uniform of the pioneers of the west, through to the countercultural icons of the 1950s such as James Dean and Marlon Brando – as well as the beats, hippies and countless members of future generations – the 501 is a piece of clothing that’s imbued in history and rebellion, steeped in cultural legacy. In fact, the original 501 jean has been so widely adopted that Time magazine dubbed it the “fashion item of the 20th century”. In celebration of the 501’s cultural legacy (now 143 years strong), Levi’s this week released a short documentary The 501® Jean: Stories of an Original that delves into the impact of their premier jean in popular culture. Split into three parts – “Work”, “Style” and “Rebellion”, the 18 minute film charts its various roles as a functional garment; an aesthetic one (thanks to the aspirational appeal of cowboys), and as a symbol of rebellion – something that remains true to this day. Levi’s tap a variety of personalities that span from artists, musicians, designers, bikers – and everyone in between – to help tell the tale and lend a personal voice on how the jean has impacted their lives. Special appearances from the likes of John Baldessari, Mark McNairy, Mike Harris, Lee Ranaldo, and narration from folk musician Ramblin’ Jack Elliott make this a truly enjoyable and nostalgic watch. The features throughout are both a testament to its enduring influence and a legacy for the future. 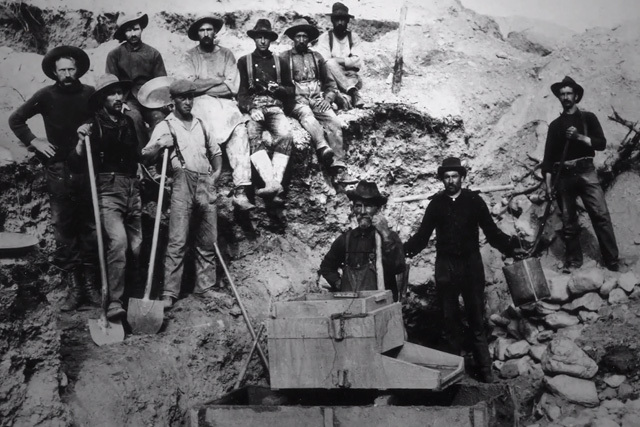 501 Jeans were made for the hardworking men of the West: Miners, Cowboys and Farmers. 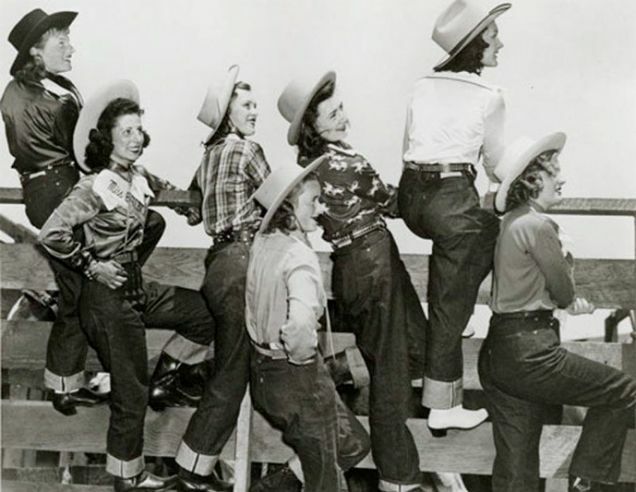 Cowgirls wore their husband’s or brother’s 501® Jeans when they needed tough, durable clothing on the ranch, leading us to make the first jeans for women in 1934. In the 50s, 501 Jeans were the uniform of youth rebellion. 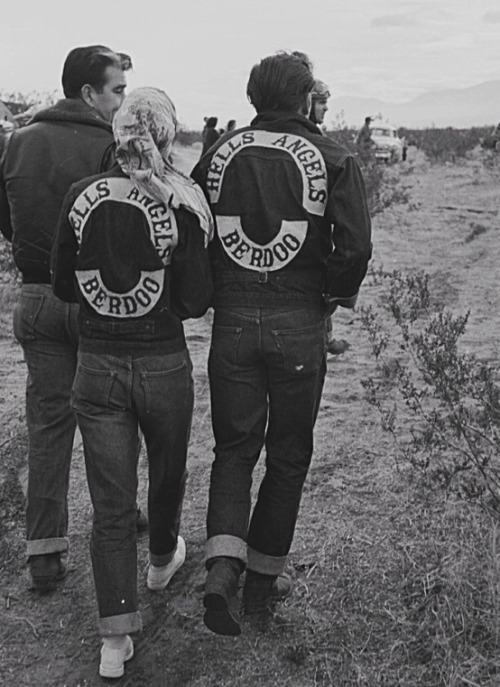 Worn by greasers and motorcycle gangs, they were so controversial, they were banned in some schools. Their cool was contagious and pretty soon Hollywood stars like Marilyn Monroe were wearing them, showing the world how strong, capable and beautiful a woman could be in her 501® Jeans. The 501 Jean’s rebellious reputation carried into the 60s and 70s counterculture, where Mods, Hippies and Rockers ignited a cultural revolution in them. Patched, painted, ripped and torn, they became a generation’s canvas for self-expression. From the slim-straight looks of the 80s, to the oversized 90s hip hop style, to today’s 501 CT; the 501 Jeans have evolved with the times, achieving icon status. They continue to define the modern dress code – and they always will.